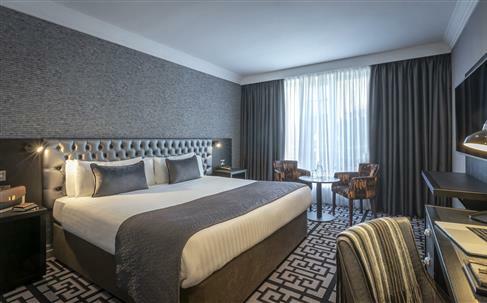 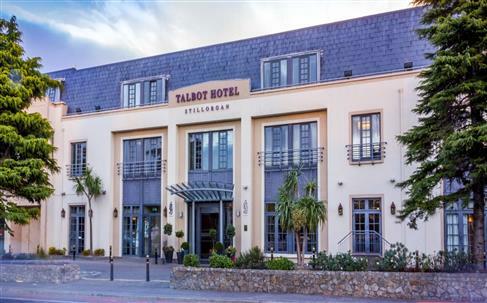 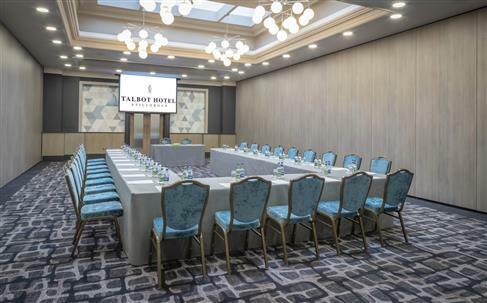 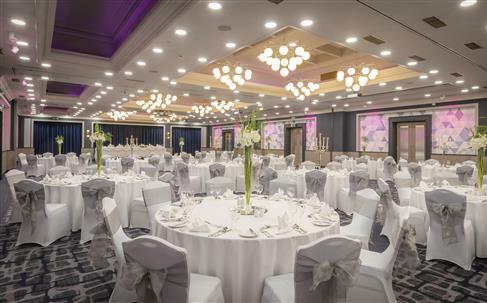 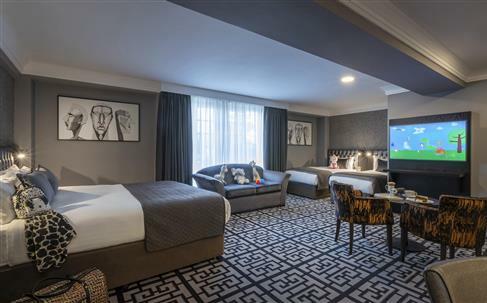 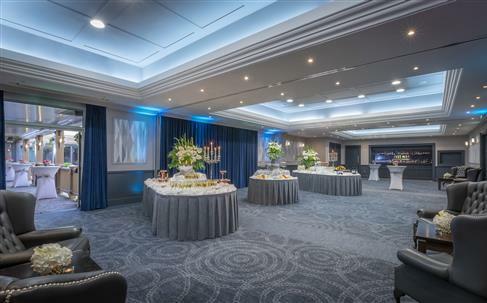 Located just 10 minutes away from the city centre by car or free shuttle bus, the award-winning Talbot Hotel Stillorgan is the perfect accommodation in the pretty suburbs of Dublin. 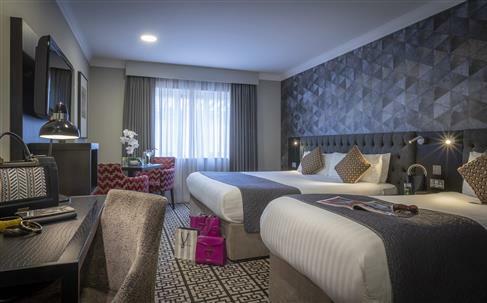 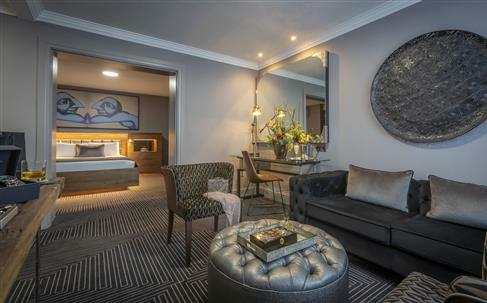 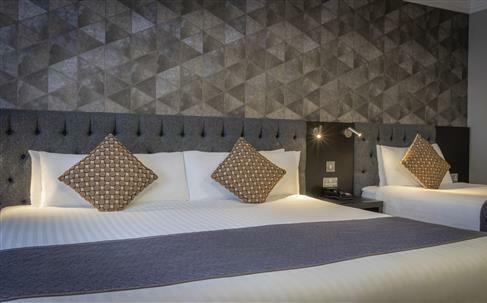 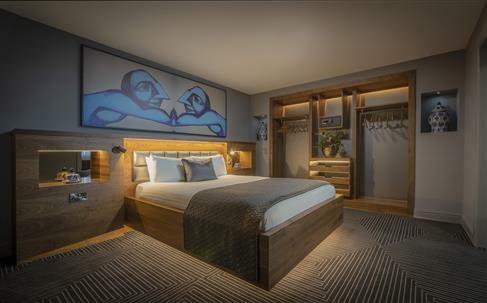 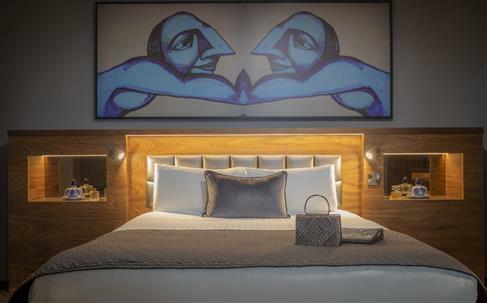 The hotel boasts 150 executive bedrooms, each one fully air conditioned and equipped with amenities including flat-screen televisions, free Wi-Fi, and elegant en-suite bathrooms. 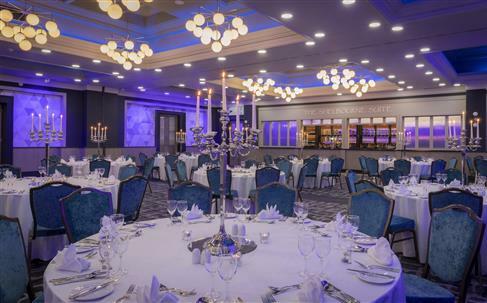 Visitors can take advantage of the AA Rosette award-winning Purple Sage Restaurant, serving some of the best food and drink in Dublin. 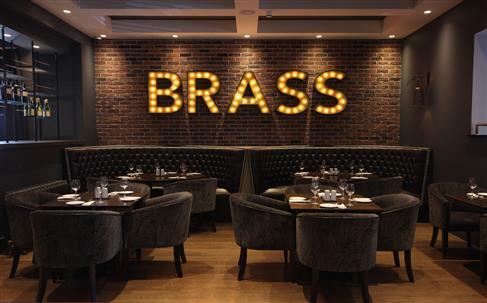 The Brass Bar and Grill provides a chic, contemporary atmosphere for a cocktail or two. 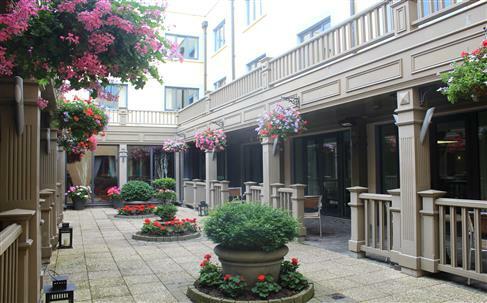 Finally, the beautiful courtyard is the perfect spot for a quiet coffee break. 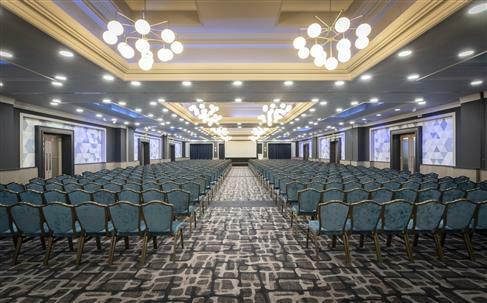 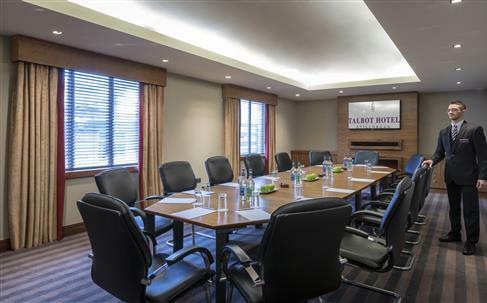 For business guests, there are multi-functional conference facilities on site, appropriate for any kind of meeting. 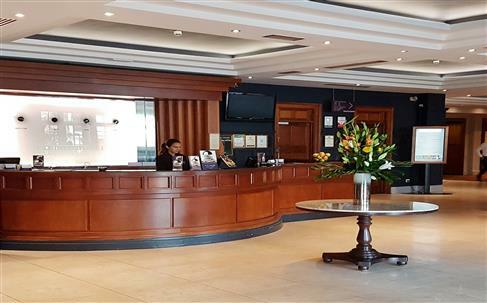 Better yet, there is free on-site parking so that all guests can reach the hotel easily. 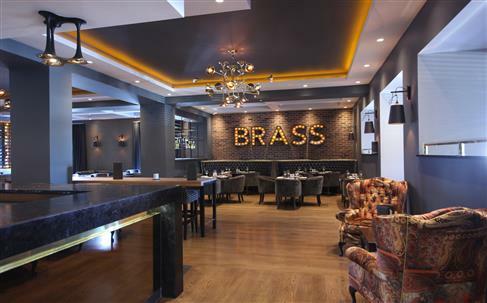 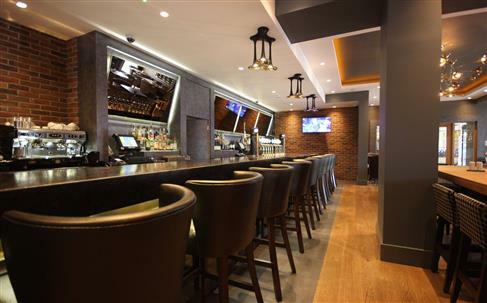 The Brass Bar and Grill provides a chic, contemporary atmosphere, perfect for enjoying a cocktail or two. 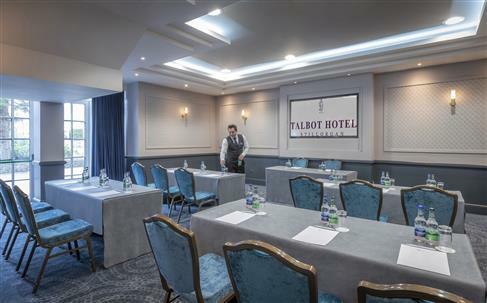 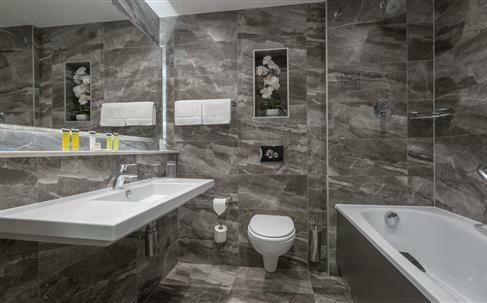 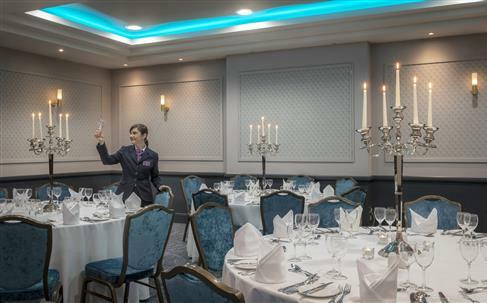 The Talbot Hotel Stillorgan enjoys a quiet suburban location to the south of Dublin city centre. 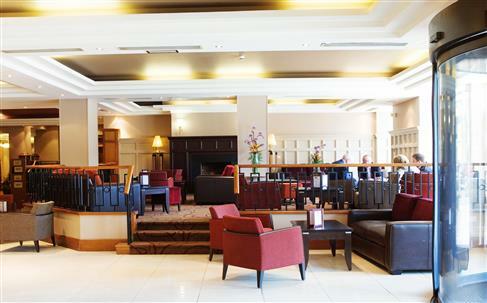 There is a direct link via the N11 road into the city, served by the free parking available on the hotel. 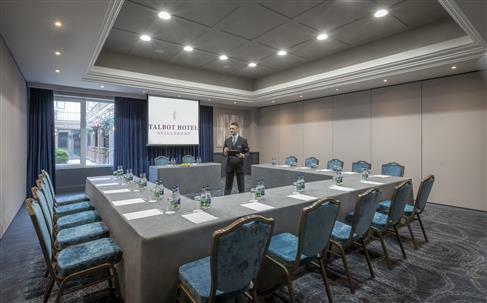 All the sights and business locations are in easy reach, including the Aviva Stadium, the Guinness Storehouse, and Dublin Airport.